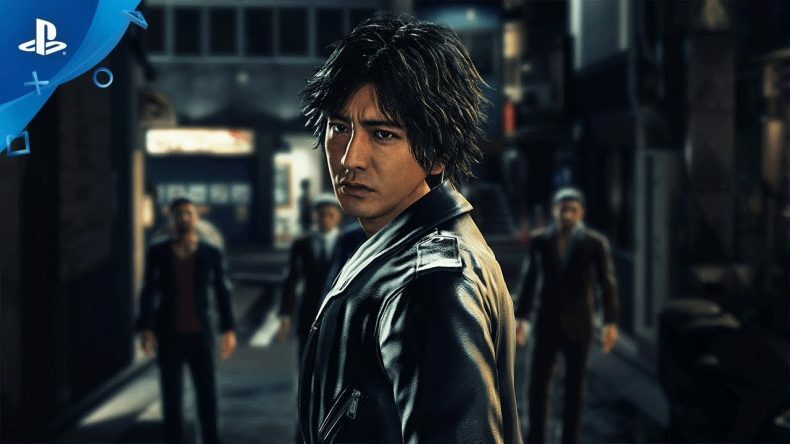 SEGA’s Ryu Ga Gotoku Studio’s new IP Project Judge was announced a little while ago. The song is included in Sleepless in Brooklyn from ALEXANDROS which releases on November 21. Project Judge releases next month in Japan, Taiwan, Hong Kong, and Korea. The Western release is in 2019.